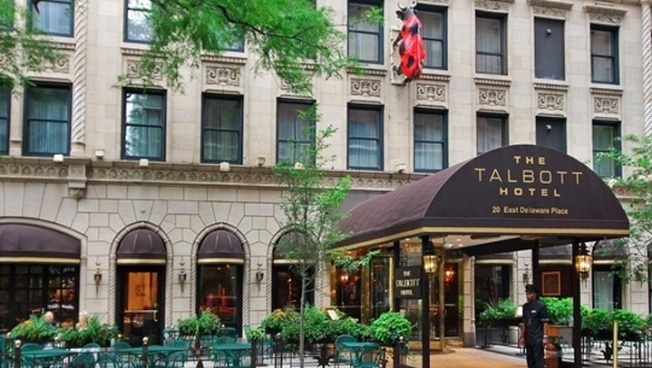 Gold Coast hotel rated Chicago's "Best in Stay"
Talbott Hotel, 20 E. Delaware. Bigger and newer isn't always necessarily better. At least when it comes to Gold Coast's Talbott Hotel which received a "Best in Stay" award by Orbitz. 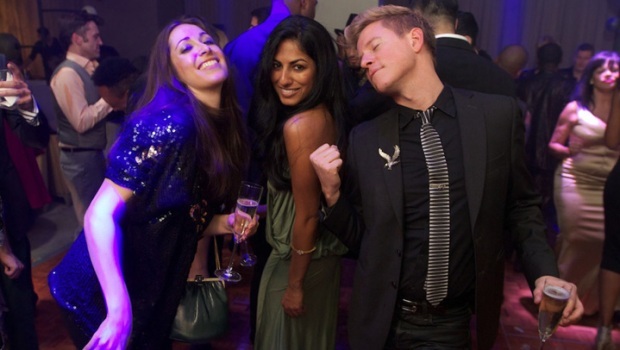 The survey was based on 200,000 hotel reviews from Orbitz customers and the company's own experts, and covers categories such as amenities, maintenance, hotel staff, room comfort, location, and value. The 16-floor European-style hotel was originally built in 1927 but recently underwent a renovation. A total of 75 domestic and international city hotels also received "Best in Stay" awards.